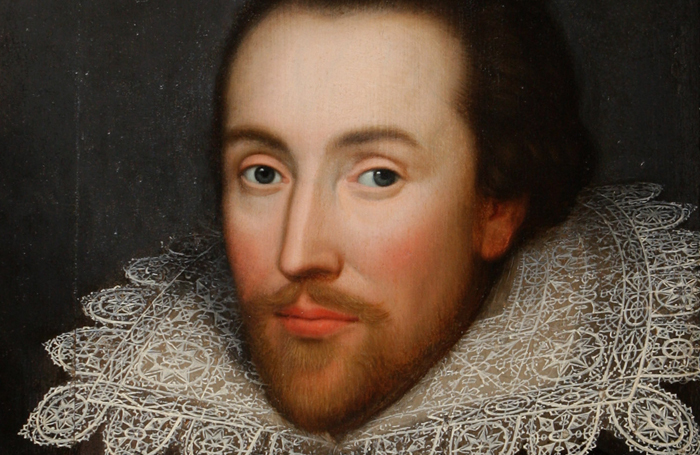 Newly discovered documents about Shakespeare’s father have thrown light on the playwright’s early life and how his political views were formed. In total, 21 documents have been uncovered at the National Archives relating to Shakespeare’s father, John. They reveal that John Shakespeare experienced financial and legal trouble caused by two government informers, when William Shakespeare was 19. The documents also include writs made against John and record his debts to the Crown, including one for £132, valued at £20,000 today. Glyn Parry, professor of Early Modern History at the University of Roehampton, uncovered the documents. According to the university, professional informers “flourished across England in a corrupt system” that enriched the Queen and her courtiers. Katy Mair, head of Early Modern Records at the National Archives, described the discoveries as “of the utmost importance to the historical and literary scholarship of Shakespeare studies”. Images and descriptions of the newly discovered John Shakespeare documents will be included on Shakespeare Documented , a website of primary-source materials documenting the life of William Shakespeare.